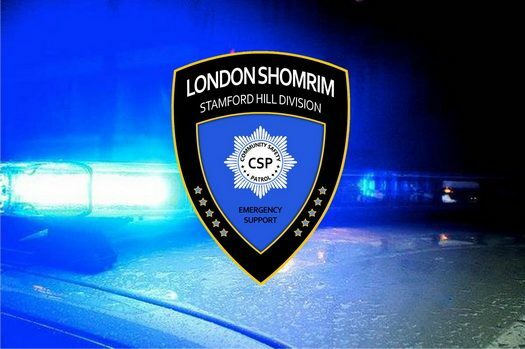 Shomrim tells YWN they were alerted to a group of teens vandalizing Jewish-owned vehicles on Spring Hill, which has been a recent trend in the primarily Jewish neighborhood. A Shomrim member arrived at the scene at around 8:30PM, and police were called. 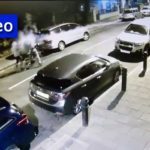 After exiting his vehicle along with the complainant, the member was suddenly attacked with a large object and repeatedly punched in the face. He sustained serious damage to his eye, and was rushed to a hospital by Hatzola. The attackers ran off into the nearby Springfield Park, where they could not be followed in the darkness. The victim, in his mid-20s, is a resident of the neighborhood and is an Avrech in a local Yeshiva. Shomrim shared a close-up photo of the victim that showed him with a bloodied eye. 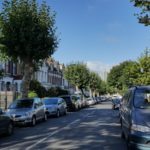 A Shomrim spokesman said it was the first attack against one of its members since the group was established in 2008. I hope he’ll fully recover. The beasts, like animals hiding in the dark, should steadily be caught. Hopefully in England they will be punished instead of being sent home to Mama.